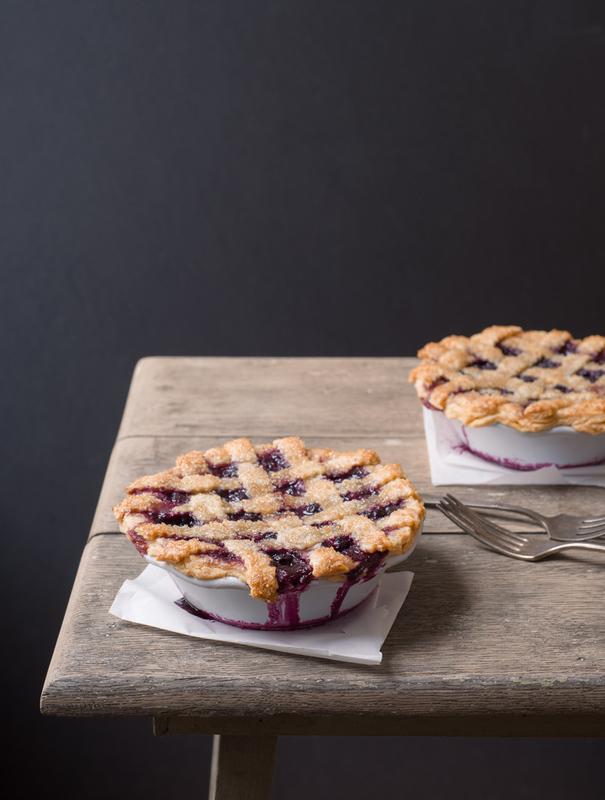 Blueberry pies. For the cookbook Real Maine Food. Styled by Vanessa Seder.